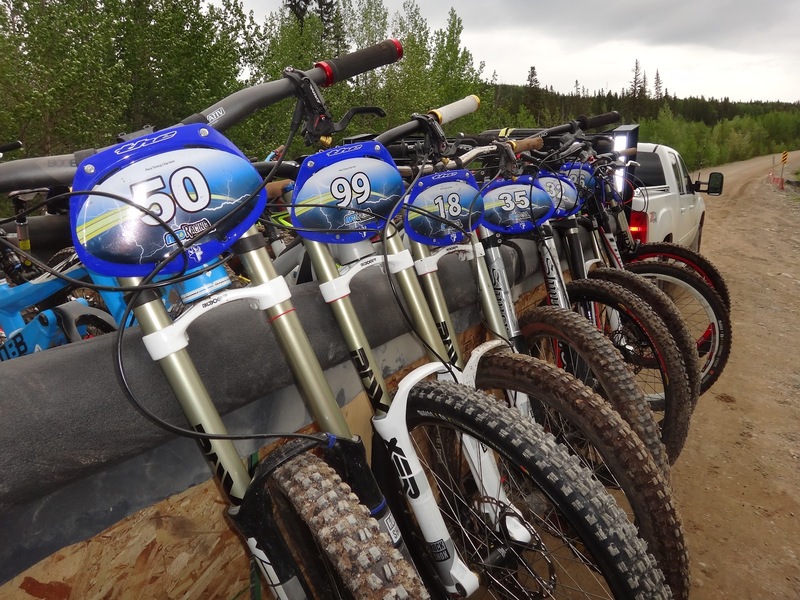 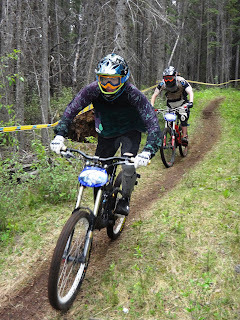 Central Alberta Bicycle Club : DH Team in Hinton. 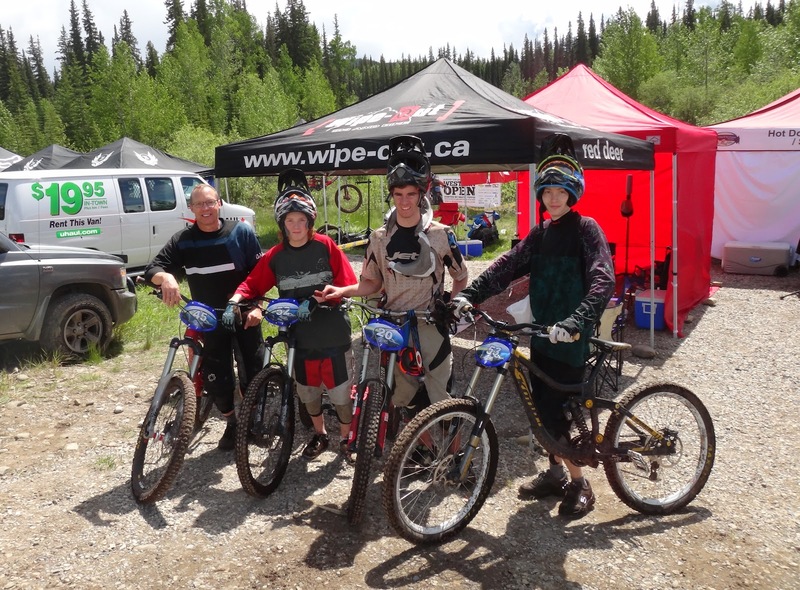 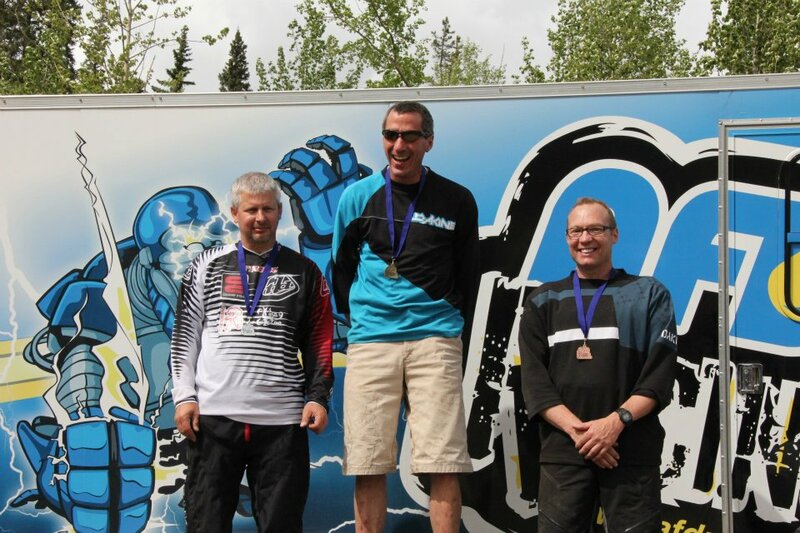 Congratulations to the CABC DH team on their Hinton success. Larry placed 3rd in Master C, Brett placed 4th in Junior Sport, and Thomas and Toben were 10th & 12th in a large and very competitive U-17 class. 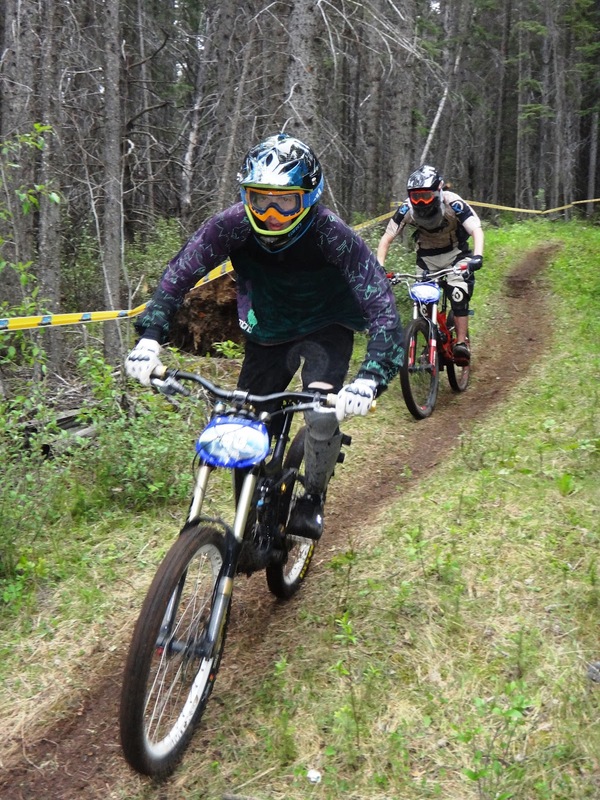 Next up for us is the first race of the Alberta DH Series at Grand Prairie July 7.